Enter your E-mail address in the field provided. Click on the Add Account button. 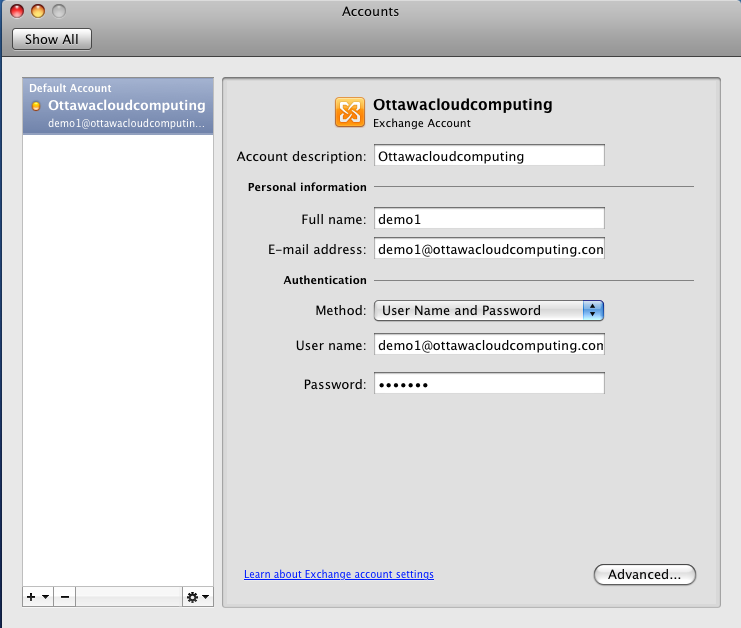 Your account is now configured. It will show a ‘yellow’ status as it begins its intiial synchronization with the server. 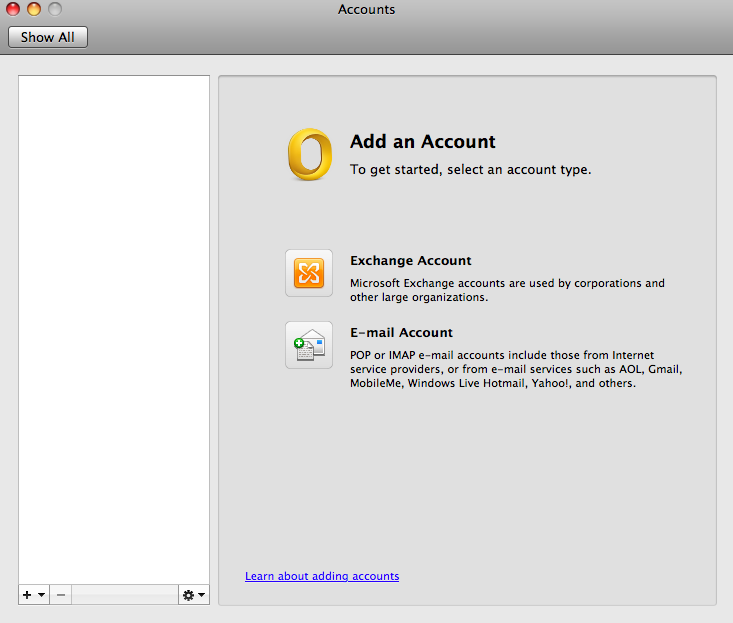 You can restart Outlook while the synchronization runs. 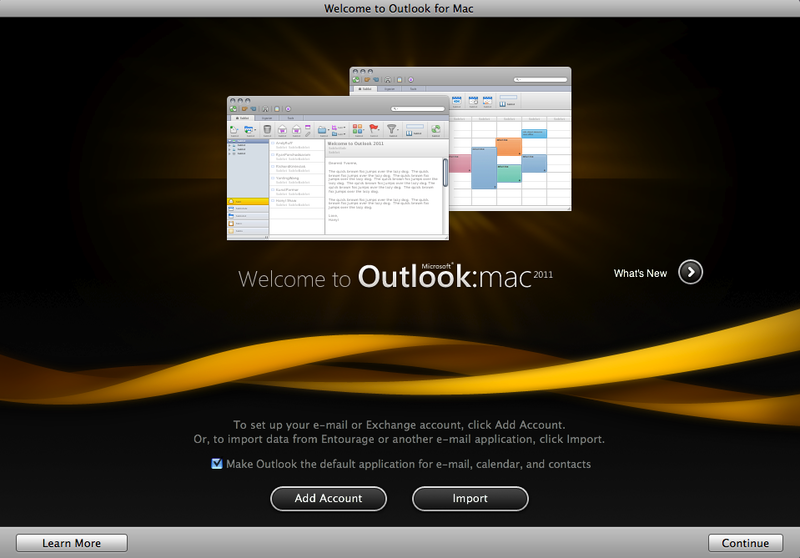 Configuration of Outlook is complete. 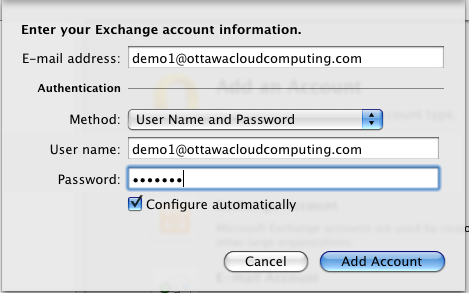 If you have trouble connecting to the Exchange server…. 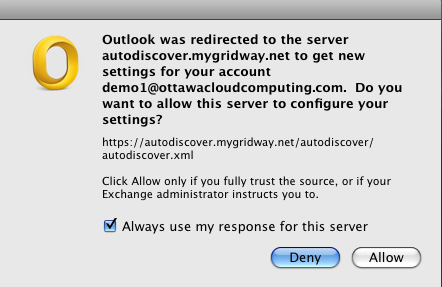 To verify the connection is correct, click Advanced… on the Accounts window for the GridWay email account you have created.